It’s a 3D semi-rigid phone case with a shiny finish. 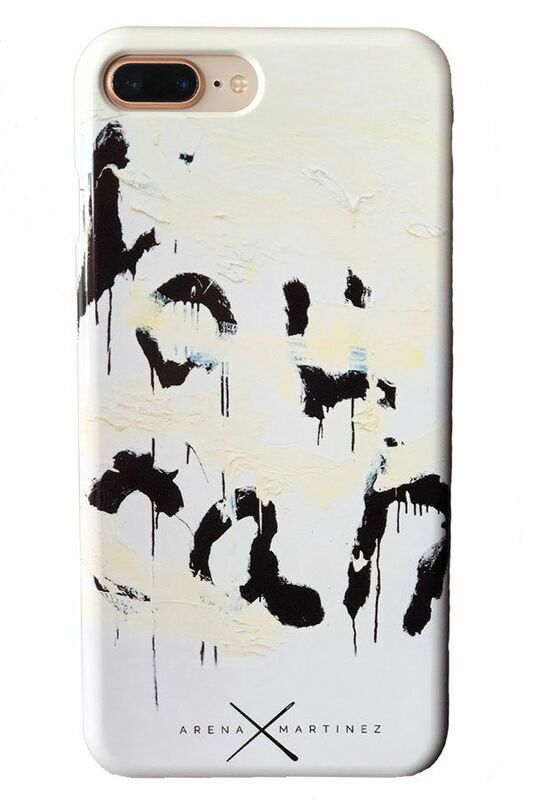 The Iphone case: “YOU CAN” is inspired by the work of Papartus. This case is available for: Iphone 8 / Iphone 8 Plus / Iphone X.